Dr. Oksana Baltarowich is a radiologist practicing in Philadelphia, PA. Dr. Baltarowich specializes in diagnosing and treating injuries and diseases using medical imaging techniques such as X-Rays, magnetic resonance imaging and computed tomography exams. These techniques offer accurate visibility to the inside of the patients body and help to detect otherwise hidden illnesses so that they can be treated quickly and efficiently. 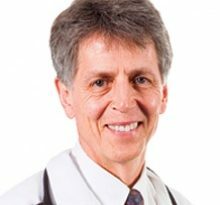 Dr. Baltarowich’s career in medicine began in 1976, when he graduated with his Medical Degree from the Wayne State Univ Sch of Med, Detroit Mi . 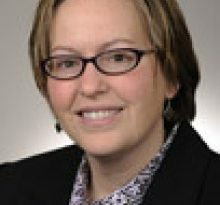 After medical school, Dr. Oksana Baltarowich M.D. completed residency at Thos Jefferson Univ Hosp, Radiology; Mass Gen Hosp, Radiology; Harper-Grace Hosps-Grace, Internal Medicine. 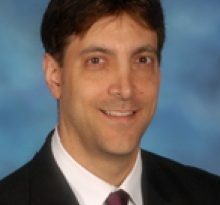 Dr. Baltarowich is board certified in Radiology by the American Board of Radiology. 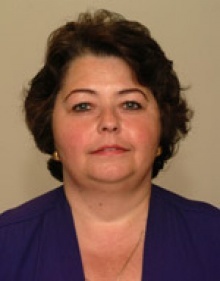 Dr. Oksana Baltarowich M.D. currently provides care to patients at 111 S 11th St, Philadelphia, PA 19107. Each month, millions of patients use FindaTopDoc to find a doctor nearby and instantly request an appointment online or create a review. To book your visit with Dr. Baltarowich, simply click “Request Appointment”.